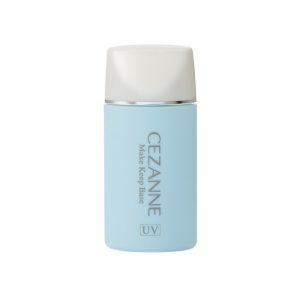 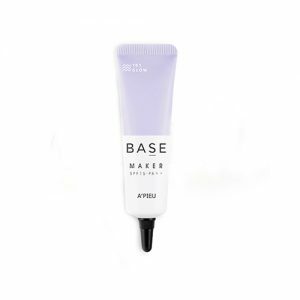 Face primer is a base for face makeup or foundation that creates an extra layer between your skin and makeup. 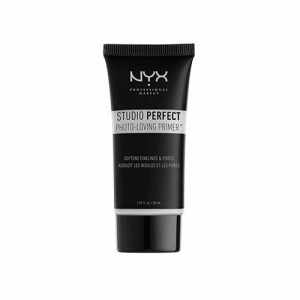 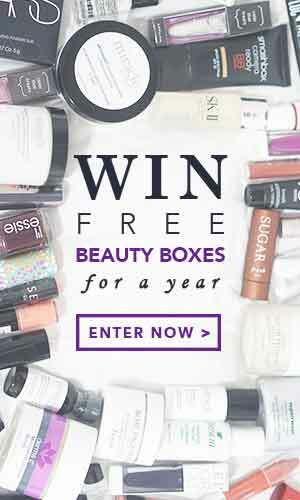 It allows the makeup face to go on smoother, last longer, and even out the skin tone. 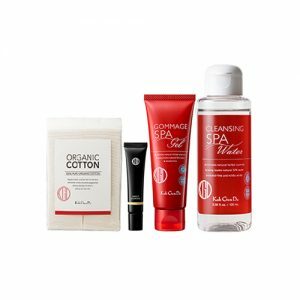 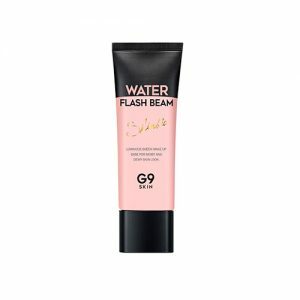 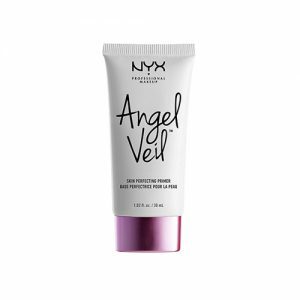 Its formulas are available in the form of gel, cream and powder. 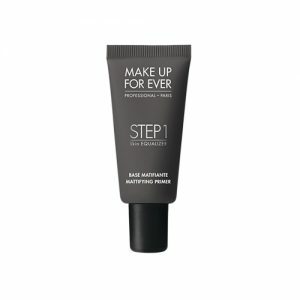 The best way is using your fingertips to apply makeup primer which can make the product is really work into your skin. 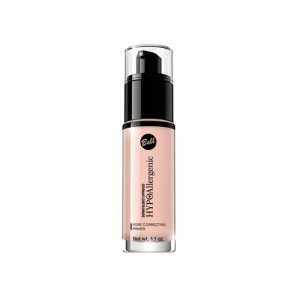 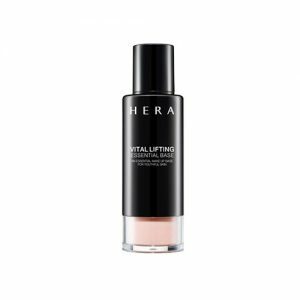 Illuminating primer ideal for adding glow to your makeup base and can even be worn on their own. 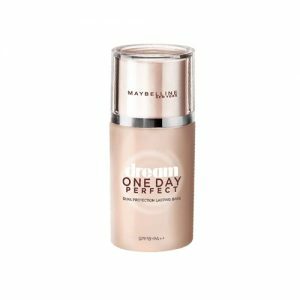 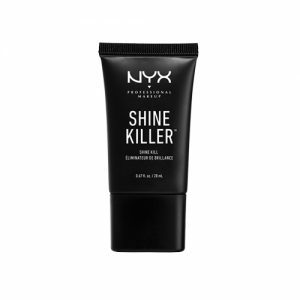 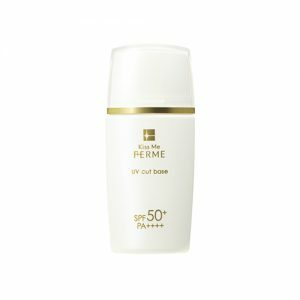 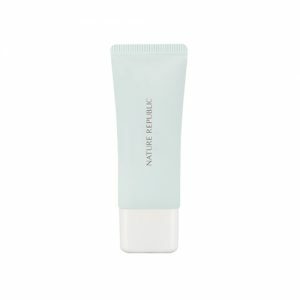 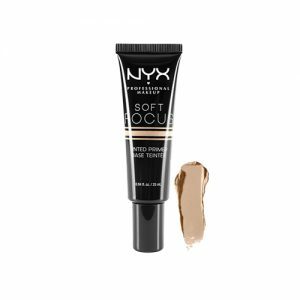 Mattifying primer suitable for oily skin which can reduce shine and control sebum. 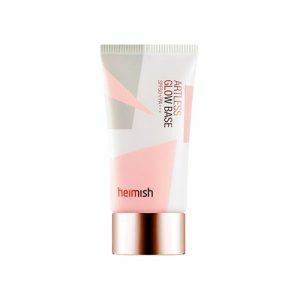 Colour-correcting primer is a tinted primer which can be used to deal with any discolourations such as ashen, red, or sallow skin. 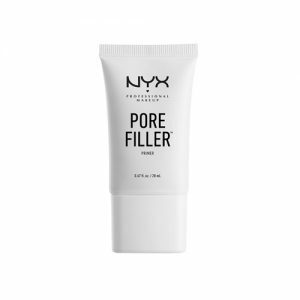 Long-wearing primer inherently make your makeup last longer. 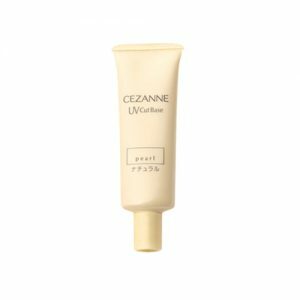 Hydrating primer helps people who has dehydrated skin by adding an extra moisture layer with a special primer. 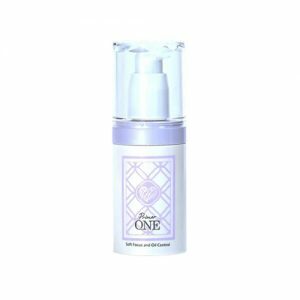 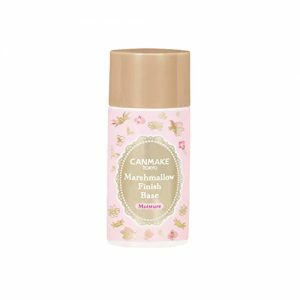 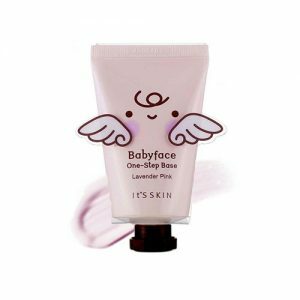 Shop online at Pandorabox to uncover the best Face Primer products to set up your charming, glamorous or magnificent makeup look.